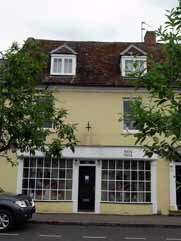 Number 21A Market Place was a drapery business when William Cowper first espied the fair Lady Austen entering its doors. Thomas Lovell was the occupier at the beginning of the eighteenth century and he was followed by Mr. Barnett, but he had left by 1833. The 1841 Census shows that a furniture broker, Henry Hurst resided there then. 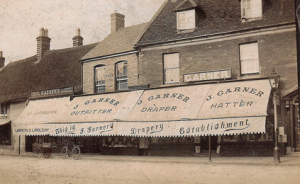 By the 1870s a draper was back by the name of William Henry Hoskins and he continued until 1886, when Joseph Garner took over the business and began trading from No.21A on 31st August 1886. 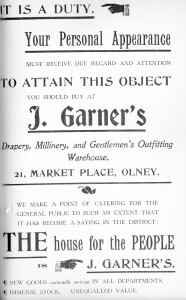 He began to build up the ‘longest shop front in Olney’, as the premises were described in Oliver Ratcliff’s 1907 Almanac. 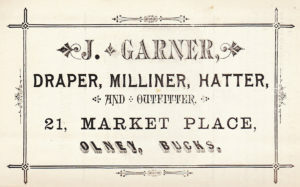 The 1891 Census lists Joseph Garner, draper and local preacher, and Lily Garner (his sister) a draper’s assistant living there. Joseph Garner bought No. 20A from Mr Dimmock in 1901. 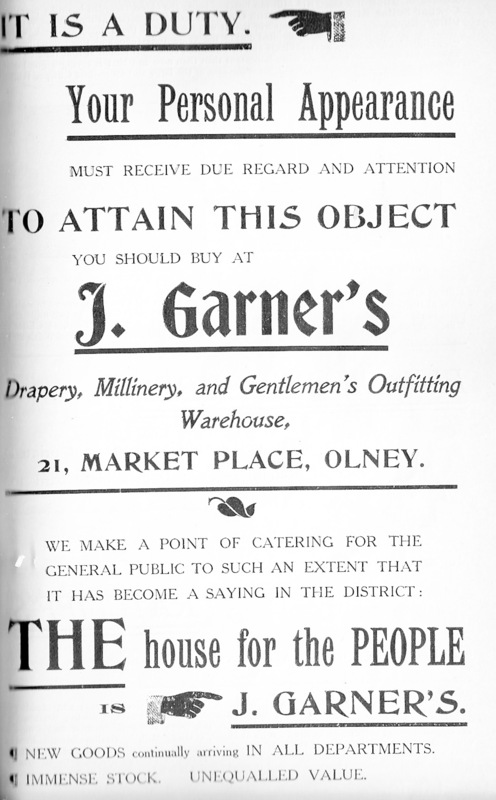 The 1910 Inland Revenue Survey records Jos Garner as the owner/occupier, whilst the 1911 Census lists Joseph James Garner , draper and outfitter, with his wife Katie, son Thomas and daughter Joyce residing at No 21 Market Place. 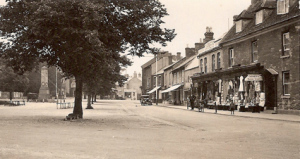 Nos 20A, 21 and 21A were extensively redeveloped over the period to c.1920. In fact No. 20A was rebuilt in 1920. In the 1936 Register of Electors, Joseph Garner’s son Thomas Heyfield Garner was recorded living at Number 20A/21. (His parents, Joseph and Katie Garner, had by then moved next door to Number 22.) Violet Luttrell, Nanny to Tom’s two sons, was also living at No 21 at that time. 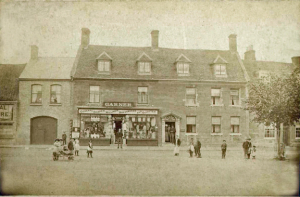 Thomas Garner took over the business from his father in 1944. According to the 1951 Register of Electors, Mr William Wray and Mrs Lucy Wray, were residing at Number 21. The same register indicated that Isaac Leslie Hamblin and his wife Iris Maude were living next door at No 20A. 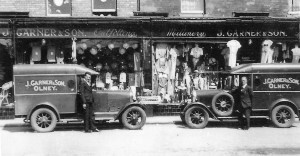 In 1958 the Hamblins took over the business and ran it successfully (trading as Garners) for many more years until the business finally closed in 1972. 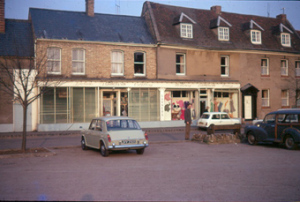 Since 1972 these three premises, together with those to the rear of the buildings in ‘Rose Court’, have been leased to retailers dealing in a wide variety of goods and services over the years and still form an important part of Olney’s business community. 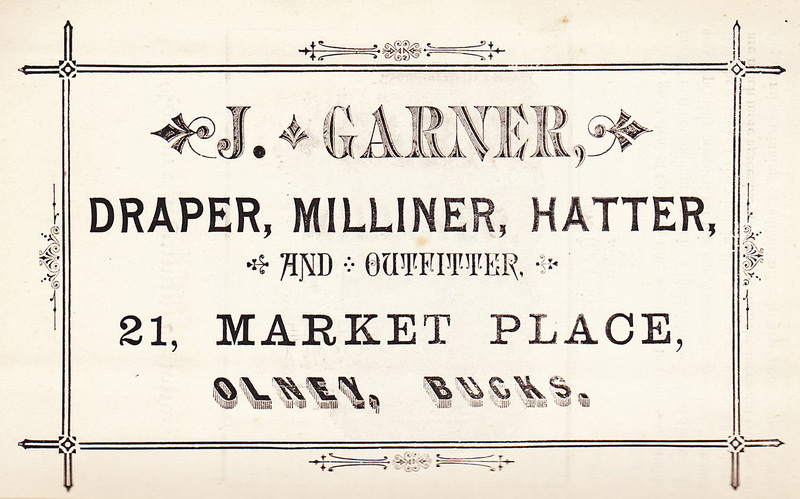 The full history of Joseph Garner’s drapery business is described in a separate article on this website (see link below). 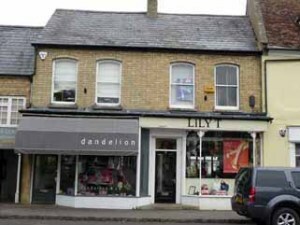 The business and living accommodation eventually spanned from Number 20 to 22 Market Place.